Celebrations sans cocktails are non-interesting. Aren’t they? 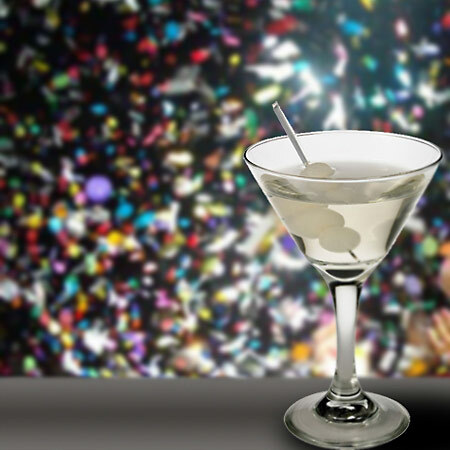 While many of us have the tendency to stay away from alcohol intake to avoid unpleasant occasions, a majority of us do agree that the New Years eve cocktails do spice up the party. 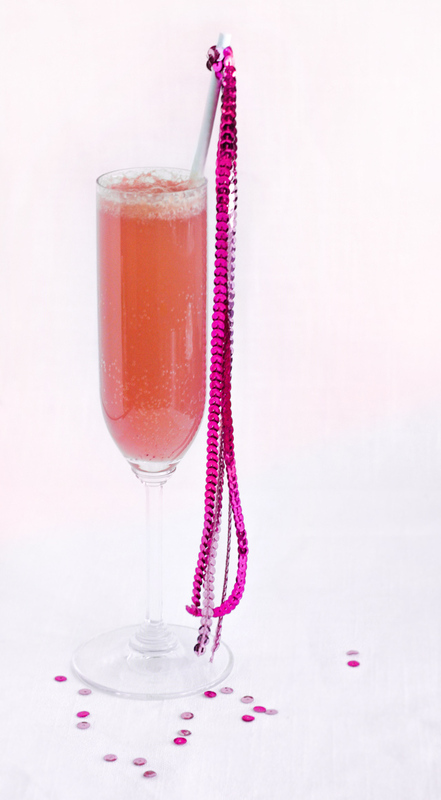 The tartness of cranberries juice blends perfectly with champagne! 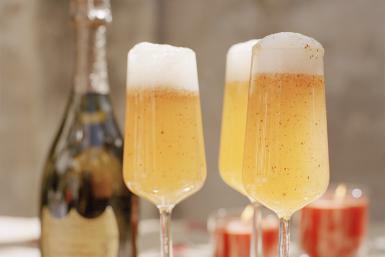 What can be better than this champagne based cocktail to welcome the fresh year. Make sure you add a festive touch to the drink by dipping a skewer loaded with cranberries as you serve these drinks. Brandy, port, and champagne rich cocktail, this is a treat for those who love to enjoy a punch. Add kick to your new year celebrations by mixing it in your cocktail counter for your guests. Add the orange juice just before serving and serve in a tall glass whose edges are rimmed with salt. This is a simply delicious cocktail that is sure to set the temperature of your New Years eve party soaring. Equal portions of apricot brandy, gin, and, orange juice – that is what you need to prepare this. Serve this on rocks for added festive fervor. There are two versions of this New Year party cocktail. While one has rose champagne in it, the other one uses grape flavored vodka. My choice would be a rose sparkling wine. A must try sparkling cocktail recipe to set fire to your party! A down to earth, simple cocktail recipe, it makes use of just two ingredients. The raspberry flavored vodka and white creme de cacao! Just mix them in 3:2 ration, respectively and serve chilled to ensure that you relish each of the moment you stay in the party in a delightful way. The name of this cocktail sounds chic; so does its taste. 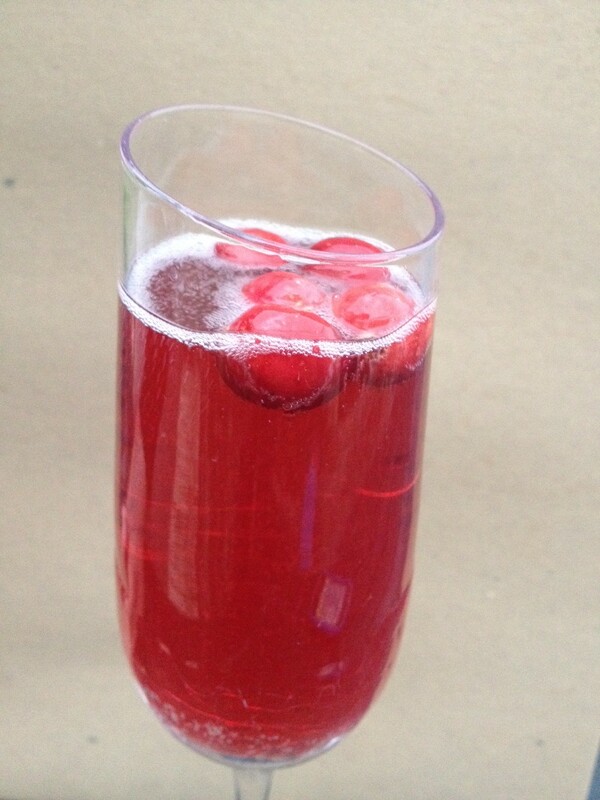 Use maraschino cherries to adorn your cocktail as you are infusing maraschino liqueur while mixing this New Year drink. The name of this drink and the way it looks are horizons apart. 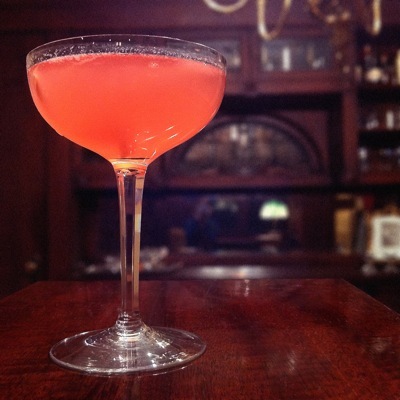 The bright orange hue of jasmine comes by mixing in Campari. While this particular recipe calls for the use of lemon juice, I would say orange to zest up the color as well as the taste of this drink. What do you think? 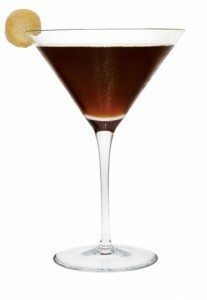 A simply mesmerizing cocktail idea for New Year eve, it gets its color from the mix of dark hued alcohols. 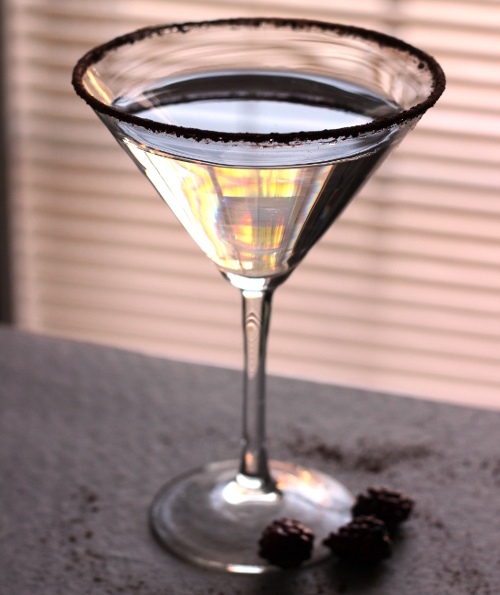 A coffee flavored drink, it is a fabulous and must include addition to make your party livelier. Extra dry gin infused with orange juice, this cocktail tastes the best when served on rocks. Do not forget to top it with a cherry to add hue to your festive spirits. 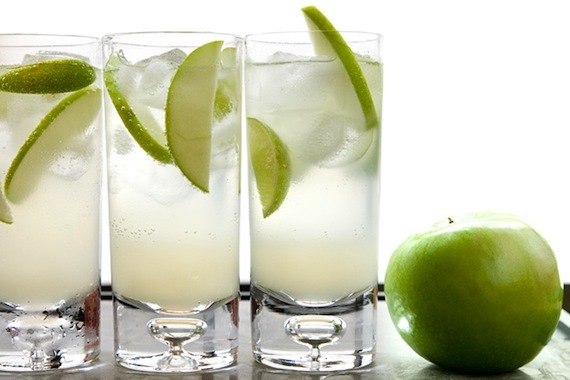 This green apple infused fusion drink is sure to a super hit in your party. A vodka based cocktail, it reflects the color of the occasion. I do agree it is subtly golden, but kind of pure and transparent that reminds you to clear your clogged minds. Are you in mood for a girls only New Years eve party? 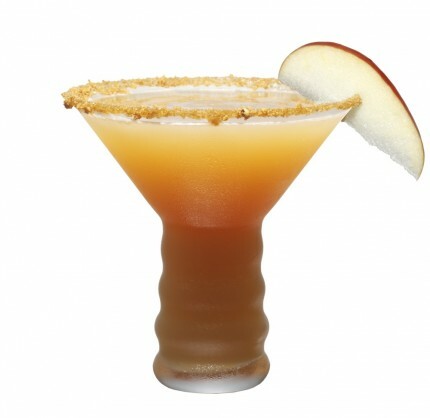 Then this apple based cocktail should definitely be in your list of alcoholic drinks. And, why not? It has caramel flavored vodka, ginger liqueur, and apple cider. It looks femininely gorgeous too. 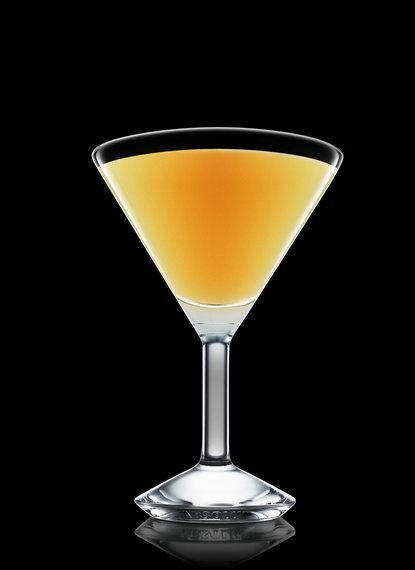 A golden mixture of Chartreuse and apricot brandy, this cocktail reflects the golden color of the tomorrow. This will not be particularly appealing to you if you dislike raw eggs. The egg yolk that floats atop the cocktail is the highlight of the this drink. So, do not skip it or you are sure to regret it later! 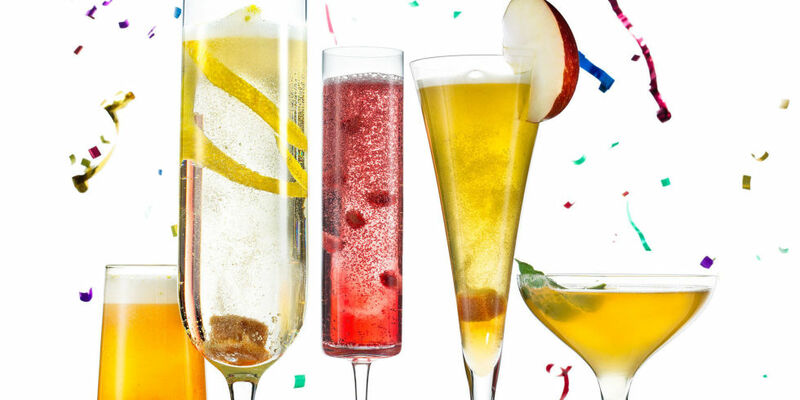 Running short of time, but want to try mixing in some fabulous cocktail to welcome the New Year? This could be your answer. 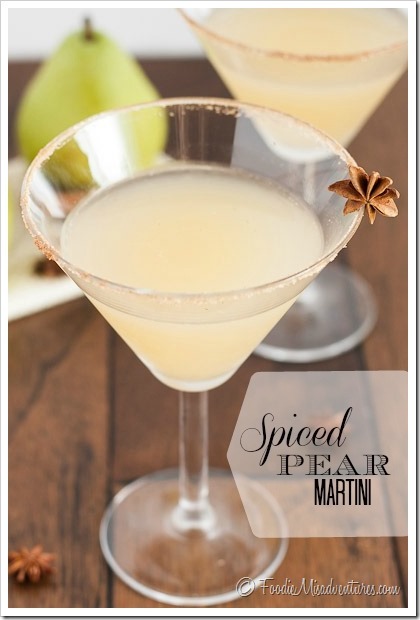 Pear nectar blends with vanilla vodka in an astonishingly rich way, giving this drink a regal touch. You can swap in any vodka of your choice. Top it with a little lemon flavored soda just before serving for added punch, giving the drink a fizzy touch. 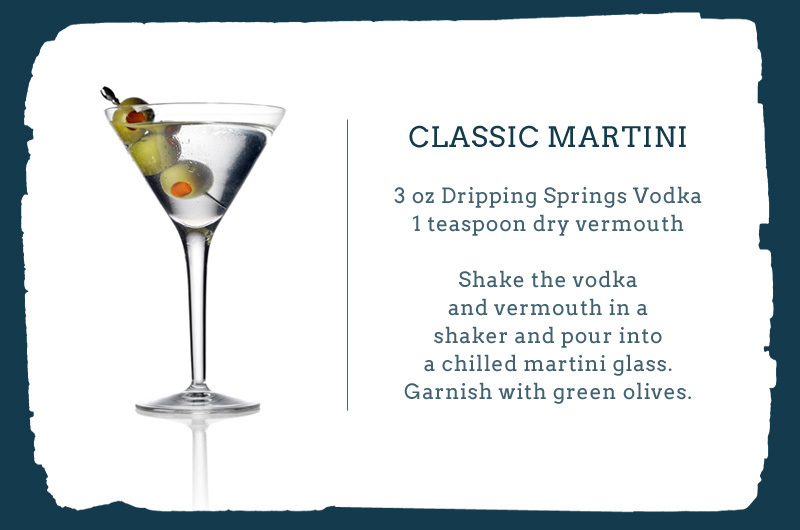 This classic martini recipe from Dripping Springs makes use of their in house. Pick in your favorite non-flavored vodka and mix with just 1 tsp vermouth. Sprinkle the rim of the glass with a little salt and dip a skewer loaded with green olives before serving. This diamond hued drink is sure to dazzle all the way till you wind up your party. 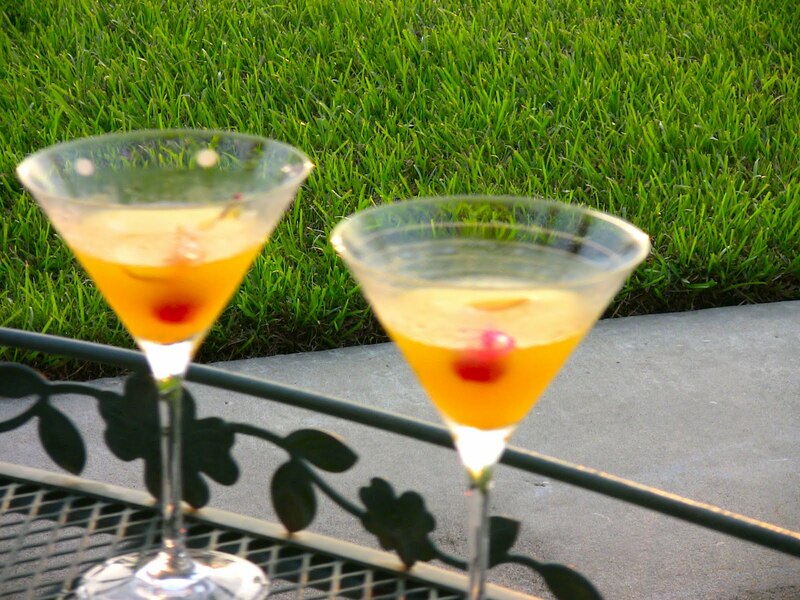 Yet another classic holiday cocktail idea, this is an ideal pick if you are entertaining a group of classics lovers. Let the ice cubes float atop the cocktail and do not forget the mint, as that is what this drink is all about. 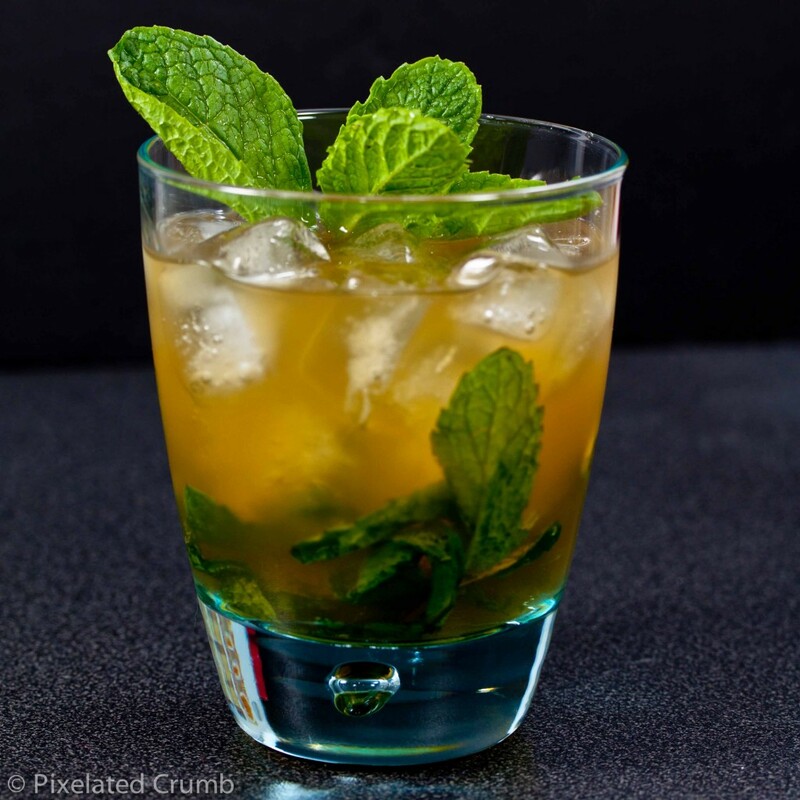 Crush the mint leaves before muddling it with sugar for added mint flavor. 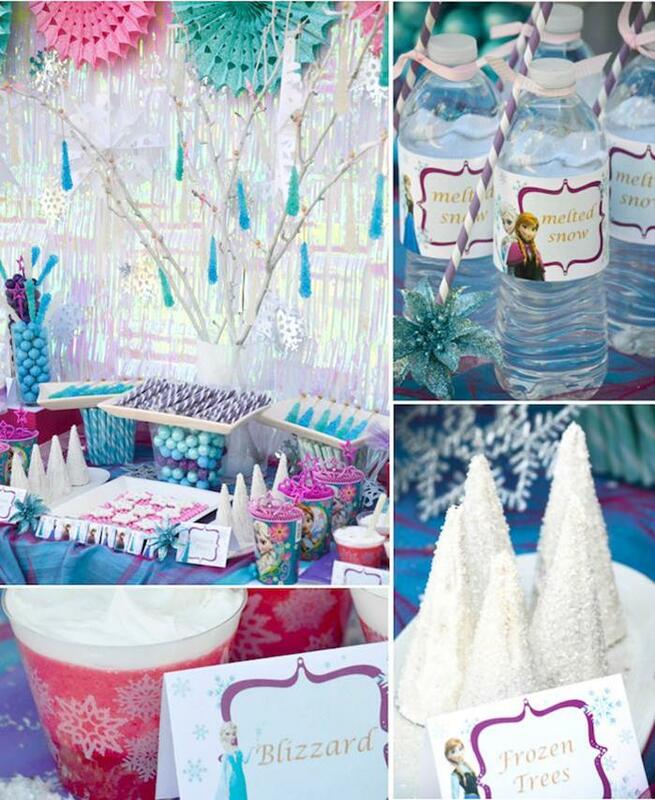 Want to add a touch of nostalgia to your New Year eve’s party? 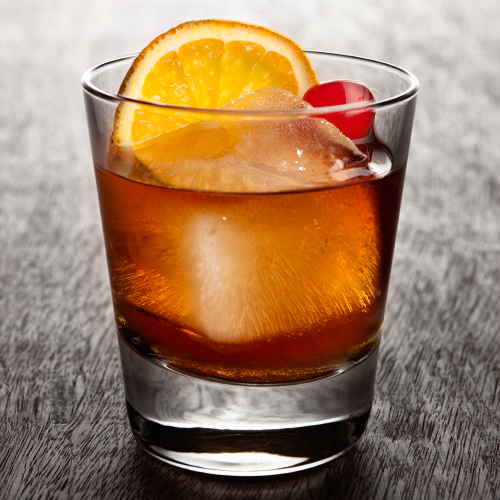 Then grab hold of this Old Fashioned cocktail recipe. 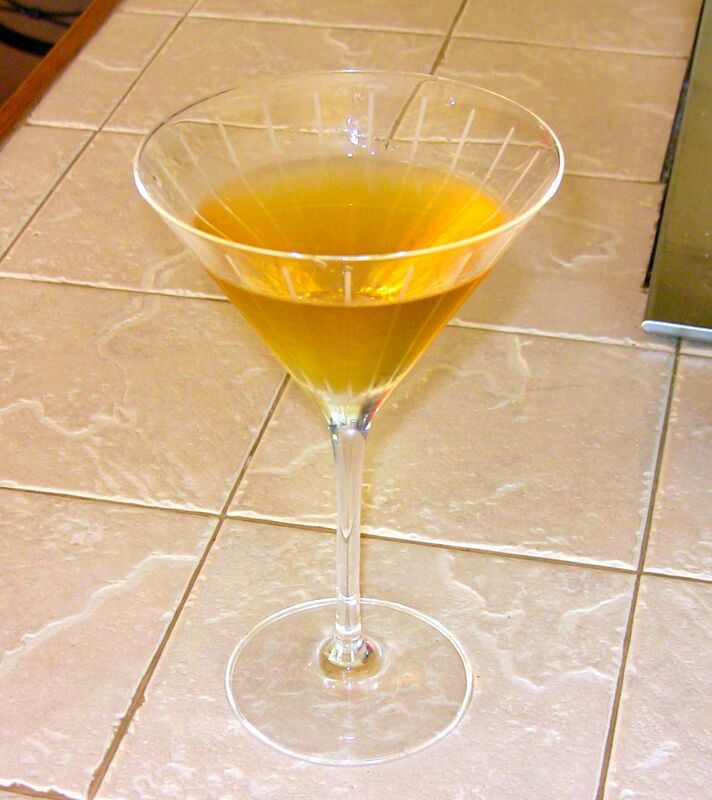 The golden color this drink radiates is the proof that it is a festive alcoholic drink that you cannot omit from any party. Loaded with bourbon, this fizzy cocktail is a party classic. A vermouth and gin based cocktail, Science of drink offers you a classic recipe. 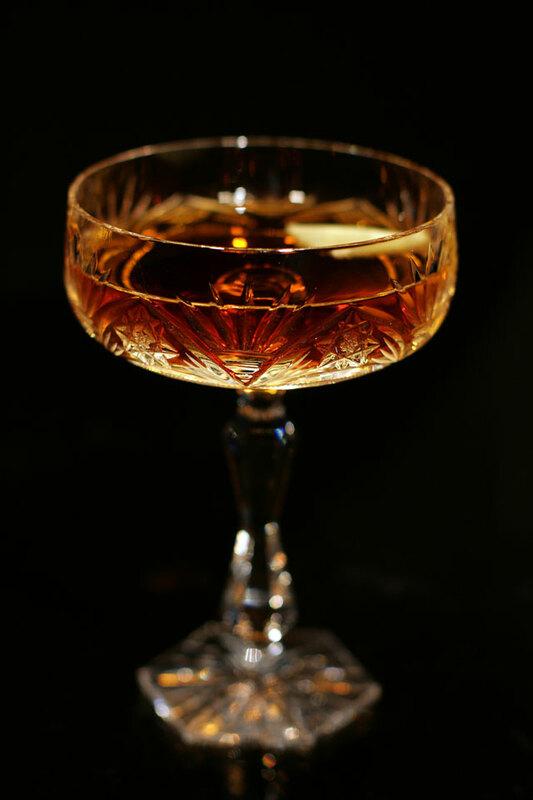 The drink that has been presented in an antique crystal glass looks enchanting. 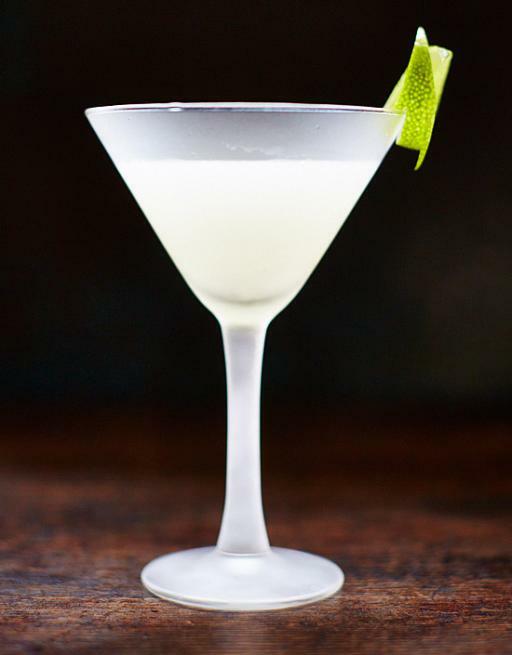 A true treat for cocktail lovers, it adds a classic touch to even the most modern New Year parties. So, do include this in your cocktail list for New Year. This one from Drink & Dish has been named Skinny Margarita. 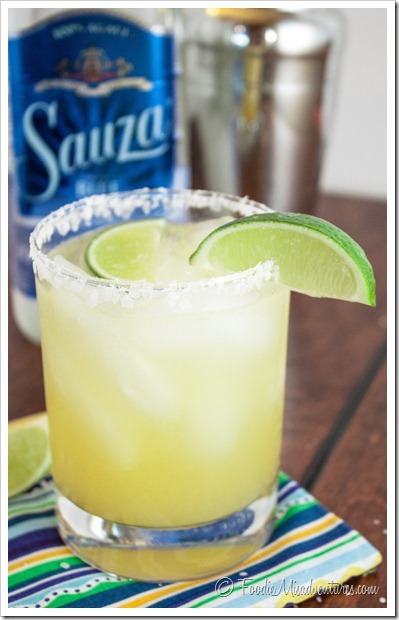 While it is essentially you classic margarita, it uses the homemade margarita mix that allows you to endow an awesomely enriching flavor to your favorite holiday cocktail. Chuck out agave and mix in maple syrup… Lovely! The drink is just amazingly simple, yet rich enough to pep up any celebration you pick. 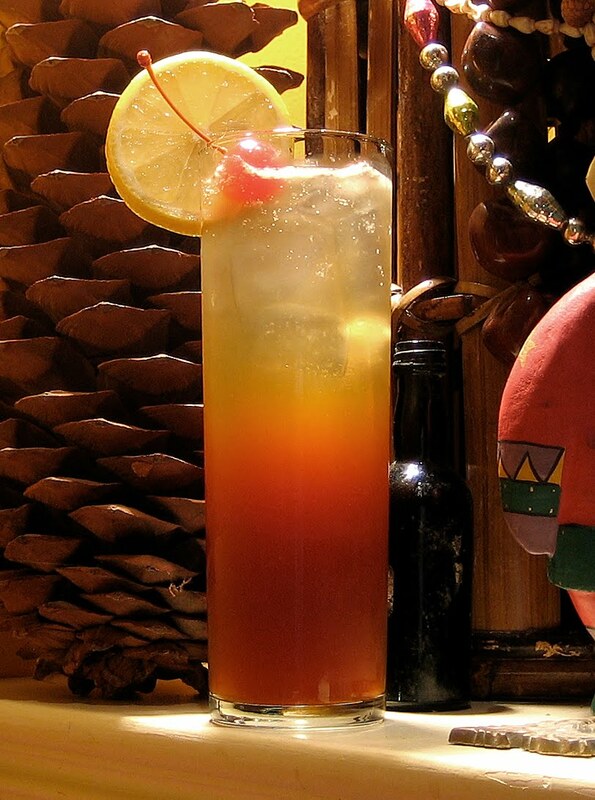 A classic rum based cocktail, it is an intoxicating addition to your list of New Year eve party cocktails. I picked the recipe of the classic version from Jamie Oliver because I felt it is best one closest to the original version. 3 parts of rum with 1part lime juice, sweetened subtly with sugar, and served chilled! Marvelous! 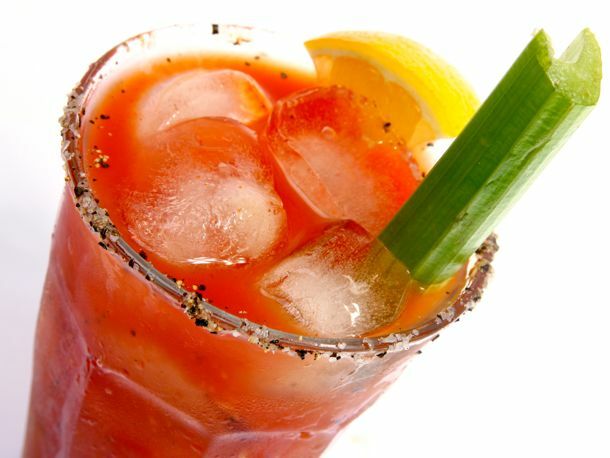 A treat for the ultimate spice lovers, Bloody Mary is one cocktail that is sure never to leave your aspirations about this holiday drink at stake. Worcestershire sauce, black pepper, cayenne pepper, and hot sauce spices up this vodka and tomato enriched cocktail. Plus, it maintains the color of the festivity. Do include this cocktail in your New Year party drinks and you are sure to be admired by everyone for your selection. Wishing you all a happy and prosperous New Year… Let this novel year be the one you desire for, leaving you cherished, allowing you to fulfill all your resolutions! 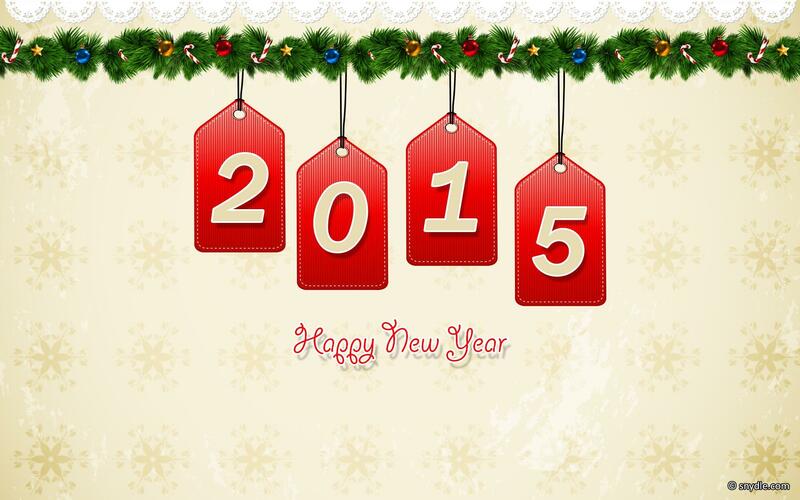 Have a rocking good year ahead!